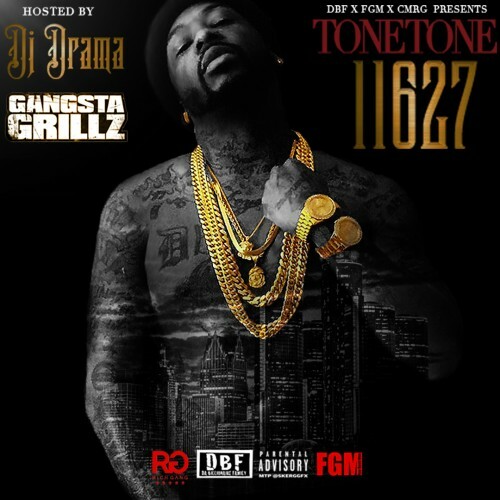 Follow @IndyTapes, @DJDrama & @ToneToneInHerre! This gonna be a good year! 11627 Wayburn!